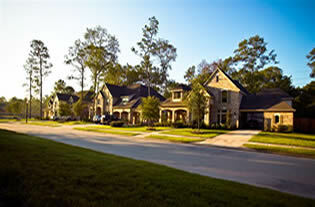 Find Imperial Oaks master planned community details, real estate for sale, real estate for rent and more. 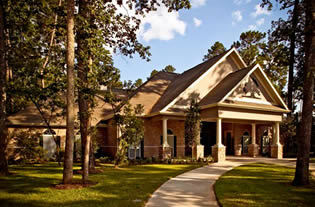 Welcome to the Imperial Oaks profile page. Available information about Imperial Oaks includes amenities, homes and houses for sale, schools, and neighborhoods in Imperial Oaks . Imperial Oaks is a new, naturally-wooded community nestled in the master-planned community of Imperial Oaks and just minutes from Interstate 45, the ExxonMobil campus and employment centers in The Woodlands. All the elements are right for your life to blossom here – pools and playgrounds, shopping and family fun, easy access to the roads that take you to work or the airport or nearby medical facilities, and the Conroe I.S.D. is an excellent place for young minds to grow. Discover this family oriented treasure for yourself and pick your new home today! Community recreation center overlooking a 17-acre lake. 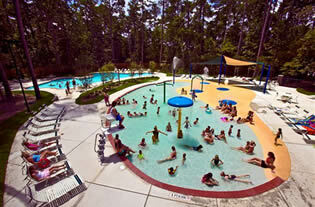 The complex will offer residents a pool, toddler pool with spray features, pavilion, playground and clubhouse. Find All Imperial Oaks master planned community Real Estate and Imperial Oaks master planned community Homes For Sale, Imperial Oaks master planned community Homes For Rent. Detailed information includes Imperial Oaks master planned community Real Estate Profile, Imperial Oaks master planned community Trending Homes, Schools Nearby Imperial Oaks master planned community, Places Nearby Imperial Oaks master planned community and Events Nearby Imperial Oaks master planned community. Click here to find recently sold properties in Imperial Oaks master planned community, foreclosures in Imperial Oaks master planned community, recently listed homes in Imperial Oaks master planned community. The Imperial Oaks master planned community is surrounded with restaurants, education opportunities, entertainment venues, shopping and more. See below for more information on the surrounding resources for the Imperial Oaks master planned community. Currently there are 90 homes for sale in Imperial Oaks . The average price of the homes for sale in Imperial Oaks is $309,771. Imperial Oaks Average Price/Square feet is $111. The average square of the homes in Imperial Oaks is 2,828 sqft. Search 90 homes for sale in Imperial Oaks . School information should be independently verified. Please contact the school district to determine the schools to which this area is zoned. What do you think of this community?